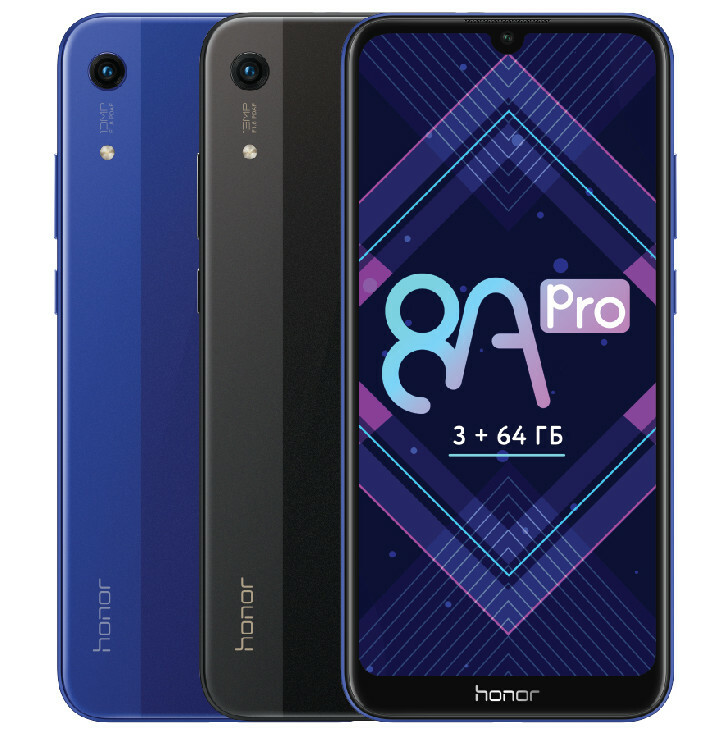 HUAWEI’s HONOR brand has introduced HONOR 8A Pro, the company’s latest budget smartphone in Russia. It was introduced in China as Honor Play 8A earlier this year, has a 6-inch HD+ waterdrop notch display with 87% screen-to-body ratio, is powered by MediaTek Helio P35 12nm SoC with 3GB of RAM, runs Android 9.0 (Oreo), and has a 13-megapixel rear camera with f/1.8 aperture, and an 8-megapixel front camera. It has a fingerprint sensor, unlike the Chinese model, comes with face unlock that can scan 1024 facial points, features dedicated dual SIM and microSD card slots and packs a 3000mAh battery. 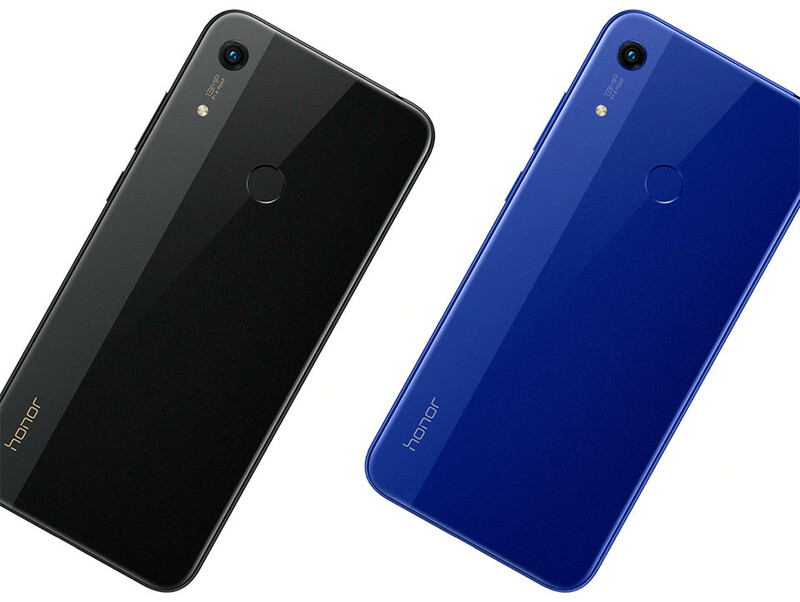 The Honor Play 8A comes in Black and Blue colors, is priced at 13,990 rubles (US$ 217 / Rs. 15,055 approx.) and is already on sale in Russia.